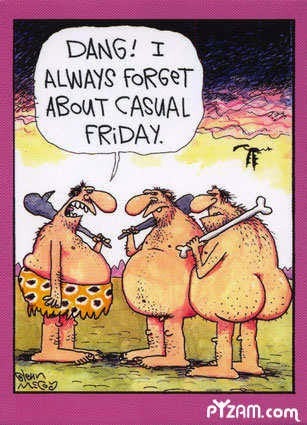 We have casual Fridays at work. That means jeans! As long as you don’t have any meetings. I am not a person with a lot of meetings, so I’m not sure how this has happened, but two out of the three meetings I’ve ever had have been on Fridays: last Friday and this Friday. It wouldn’t be such a big deal, but I have so few work appropriate outfits that eliminating a fifth day means I don’t have to repeat something in the same week. I come from a career of jeans, and cleavage baring black tops. And when I wasn’t in my work uniform, I tended toward jeans and cleavage baring colored tops. Don’t worry, there’s been no cleavage at work now. What’s the point? It’s not going to make me any more money.